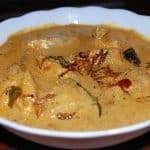 Fish cooked in chilly, coconut milk and cocum. A great combination with rice 🙂 Recipe adapted from my mom. 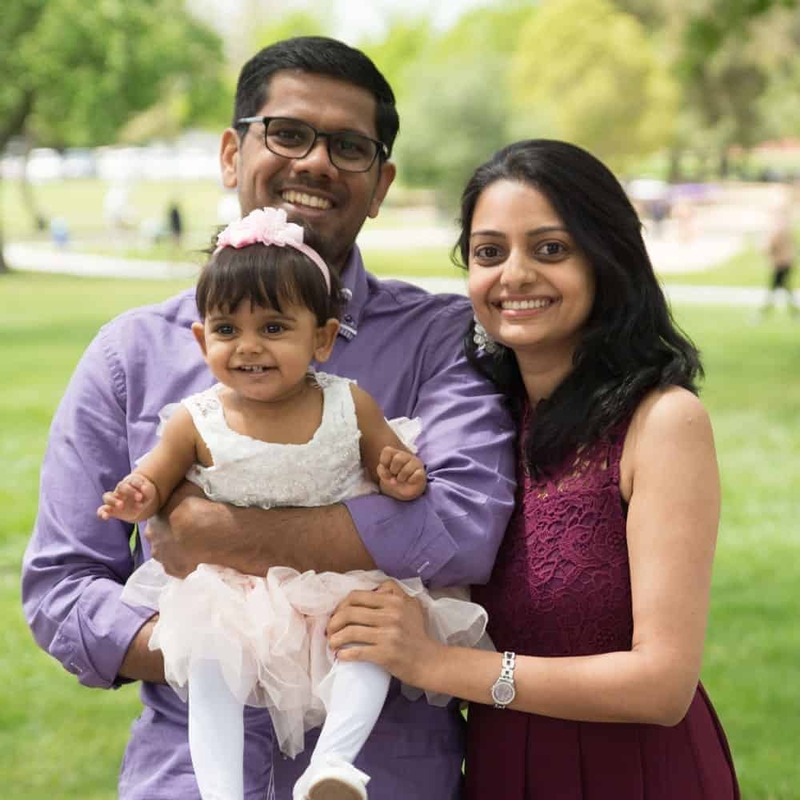 An Indian one pot meal. Beef cooked in spicy masala gravy and layeredwith cooked rice. A very tasty and delicious biriyani. Eventhough it takes time, definitely worth the effort! Chicken pieces cooked and roasted with pepper and spices. It is a perfect preparation to serve to your guests along with rice or chapati (Indian bread). Never replace whole black pepper with pepper powder in this recipe. 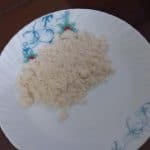 This is a traditional Kerala snack. Bananas coated with flour and fried. It won’t taste the same with any banana other than Kerala banana / Nenthram pazham. My mom’s creation, favorite the world over. It gets over the minute I show this to my friends. Quick recipe. This recipe is adapter from my mom. Appam with Chicken Stew is one of my favorite breakfast. Chicken simmered in coconut milk with onion, ginger- garlic and pepper. Great combination with Idiyappam and bread also. 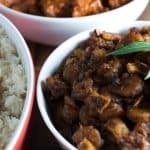 This is an easy peasy beef curry. To be frank, I always prepare it with the leftover beef from previous day. 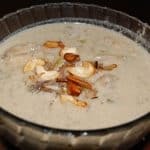 It is well flavored with potato, coconut milk and the spices.This goes well with bread, chapathi, pathiri and appam. 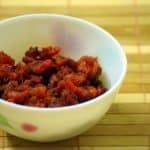 This is a spicy dish, well flavored with cocum and pepper. 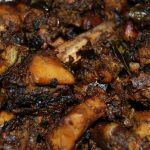 It is a simple and quick chemmeen roast preparation. It goes well with rice. 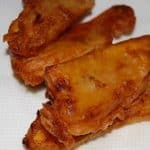 Chicken marinated and cooked with spices and layered with rice. 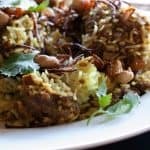 Nadan chicken biriyani is one of my favorites. 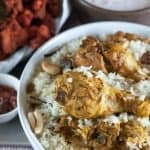 An easy, tasty and delicious Kerala Chicken Biriyani recipe. An Indian one pot meal. 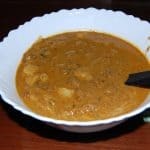 This recipe has it’s origin from Malabar region of Kerala.